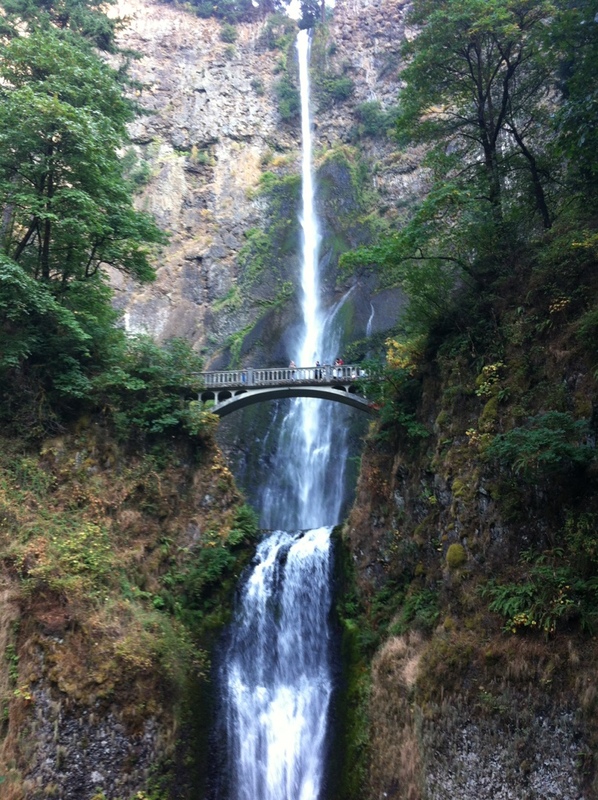 We took a little detour on the way to Portland in order to show Evan the falls. this picture is amazing!!! that water fall makes me want to go swimming!